Studying abroad gives students the opportunity to be exposed to cultures very different from their own. In the spring of 2017, senior Aaron Yellin did something he had always dreamed of doing. He went to Italy and studied at Florence University of the Arts (FUA). Yellin arrived early to participate in a week-long early start program that FUA offered, which gave him the opportunity to travel and adjust to being away from home, prior to the start of classes. In one week, he traveled to eight cities. These cities were all located in Italy and in order he visited Rome, Vatican City, Caprarola, Viterbo, Orvieto, Torgiano, Perguia and Assisi. The more time that is spent in a place allows for a longer amount of time to explore and discover the different cultural aspects within it. Learning a language is a large part of this. In general, it is useful to know more than one language, and it is likely those students will pick up some phrases or dialects while living in a foreign place. “This can be beneficial back at home for getting a job in a global market,” Yellin said. 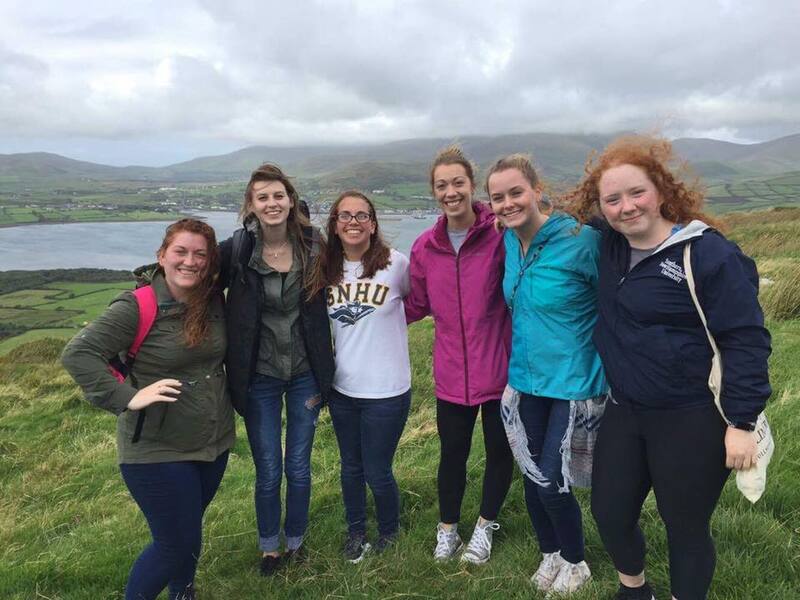 Study abroad is a useful program that SNHU offers to students that are interested in learning in a new environment and immersing themselves in a culture. “Each new generation creates hope for a better future and this begins with expanding horizons and getting more awareness on what is going on throughout the world,” Parenti said. SNHU tries to make studying abroad an affordable option for students. 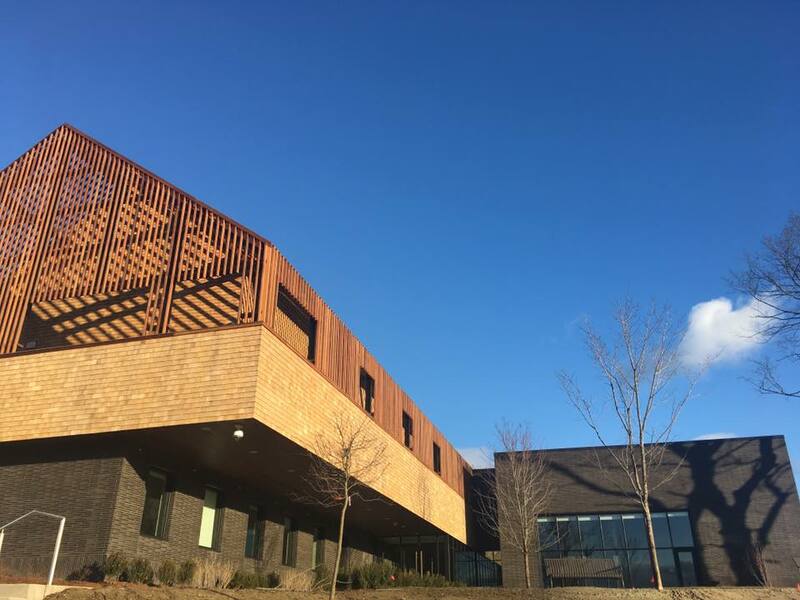 “It was almost the same cost as my previous semester at SNHU was after housing and all the extra things on the bill,” Yellin said. In addition, the experience allows for exploration of the self as well as another country. 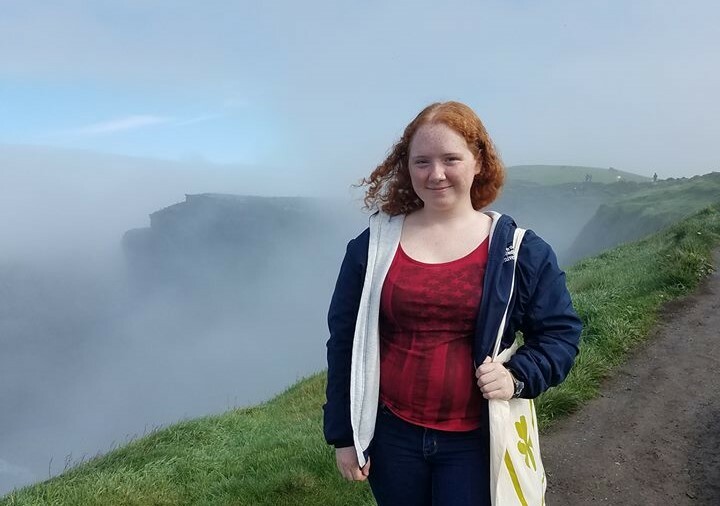 “It’s taught me to be financially independent and work with a budget,” said Morgan Lenko, a SNHU senior studying at the University of Limerick this semester. 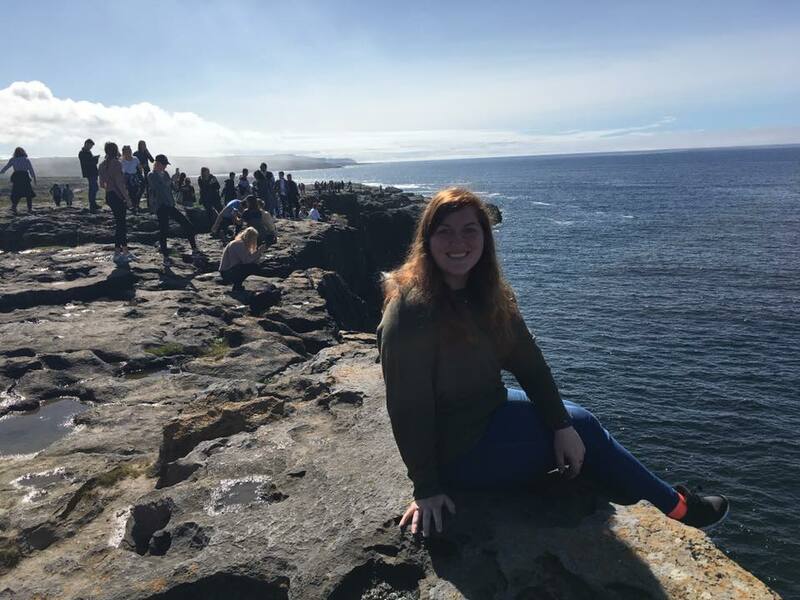 Just like Lenko, Stephanie Anderson, another senior attending the University of Limerick, notices the difference between spending an entire semester abroad and visiting while on vacation. 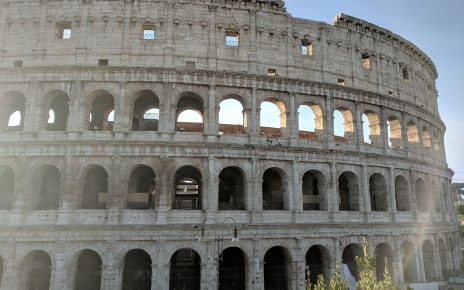 Another benefit of spending a semester abroad, according to Anderson, is that it has allowed her to view her own culture from a distance and in a new light. Anderson isn’t the only SNHU student who has benefited from the cultural experience abroad. 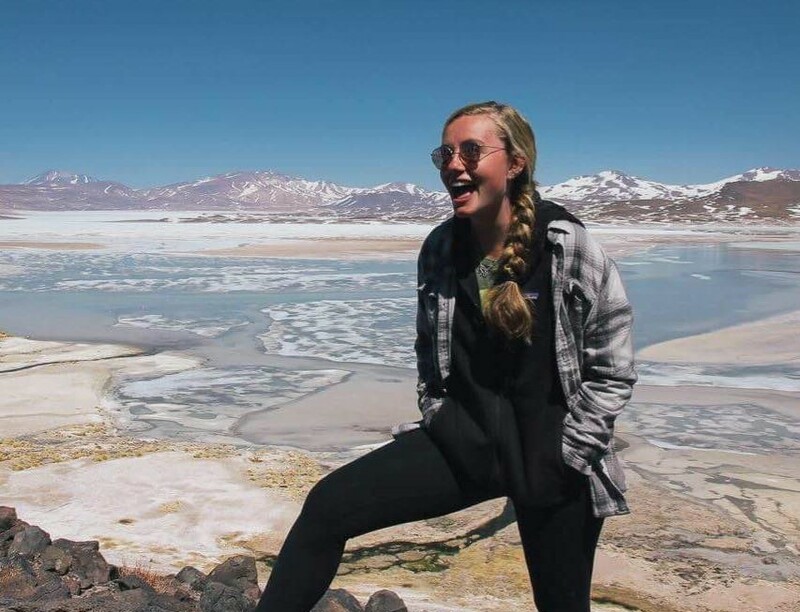 “Studying abroad has opened my eyes to culture in a way that I would have never experienced in a classroom,” junior Sarah Schoenbeck said. Through studying abroad, students are exposed to the world around them in a way that isn’t possible while staying in a home country. 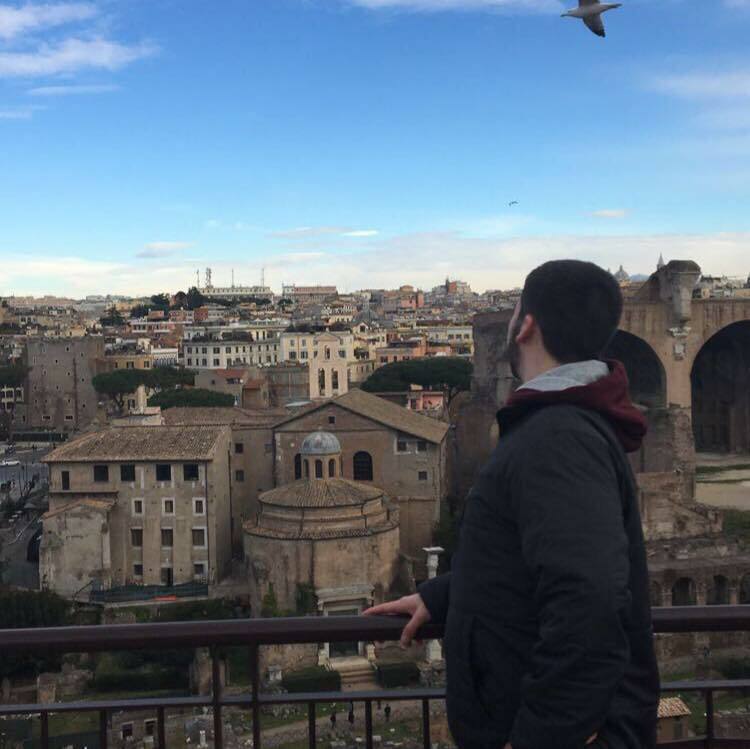 For more information about studying abroad, contact Parenti (s.parenti@snhu.edu) or Scott Snyder, the Study Abroad Office advisor (s.snyder@snhu.edu).